The great news in 2014 was the purchase of land on which to build the Women’s Center. The exciting news of 2015 was the beginning of construction. The Women’s Center will serve as the primary operating facility of Woman, Cradle of Abundance. The Center will house a shelter for abused girls and women, private rooms for counseling, and large common areas for the sewing and literacy schools, including a store and display area for the beautiful products of the sewing school. It will also contain a small dormitory for girls who currently travel long distances to attend the school. The Women’s Center will serve as the primary operating facility of Woman, Cradle of Abundance. The layout of Women’s Center has been redesigned several times to maximize the use of the property and provide as much natural light as possible for the interior. Progress has been slow in part because the torrential, daily rains for months at a time have prevented construction; concrete does not set in a downpour! 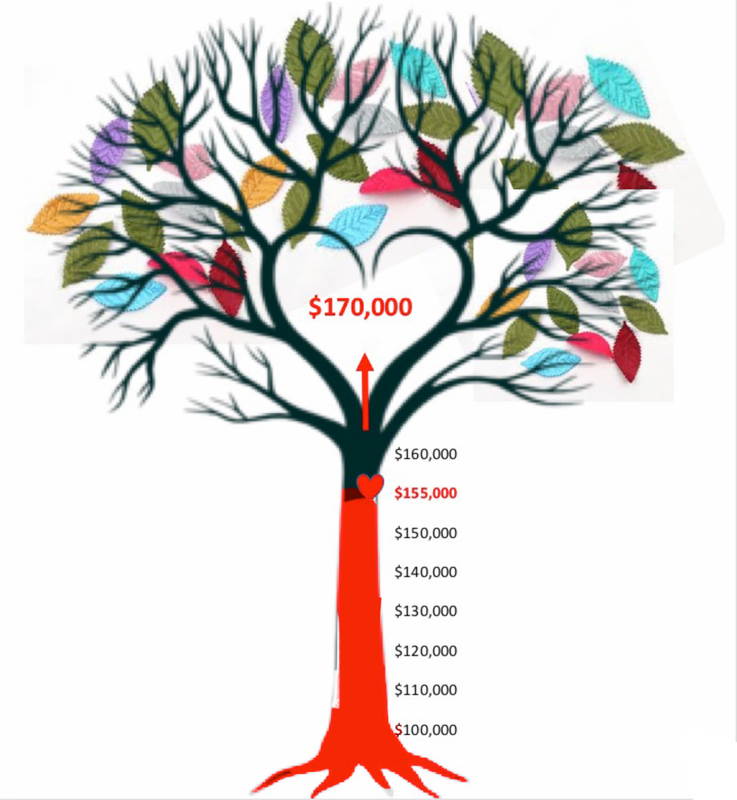 Our capital campaign was very successful, raising about $155,000. THANK YOU VERY MUCH to every person who contributed! We had hoped that all would be finished by February 2017, but that was not to be. The architect-construction manager miscalculated – or miscommunicated! – how much it would cost to complete the building. (In Congo an architect is often the construction manager; he does one job better than the other.) The country’s severe political problems have led to devastating inflation. The result is that the Women’s Center Tomisunga (Lingala for “we help each other”) still needs some windows and doors, flooring, plaster and paint. All exterior windows and doors must be metal, for security; this is rather more expensive than wood. Rough concrete floors and walls need to be covered for durability. We THANK YOU for your generosity to bring us so far, and for your understanding about Congo realities which mean we are not quite there. So our campaign goal is now $170,000. We have only $15,000 to go. We are happy to announce a challenge grant of $7000! Every dollar we receive by Dec. 31st, up to $7000, will be matched, one-for-one. One more push to get into our dream house! Our Congo refuge for girls and women who have suffered violence and abuse, our center for good health and counseling, our center for education and new life – is CELEBRATING our successful campaign with J&J CARING CROWD! Thank you to each person who contributed! Thank you, J&J! This matching crowdfunding project provides furnishings for our Center Tomisunga. We are now purchasing the kitchen and dining equipment, a refrigerator, and other items. The beds and tables and chairs, etc., are being made by local woodworkers, so our success will also benefit the very fragile economy in Kinshasa. See www.caringcrowd.org/furnish-congo-refuge-sexual-violence-good-health to learn more about this project.